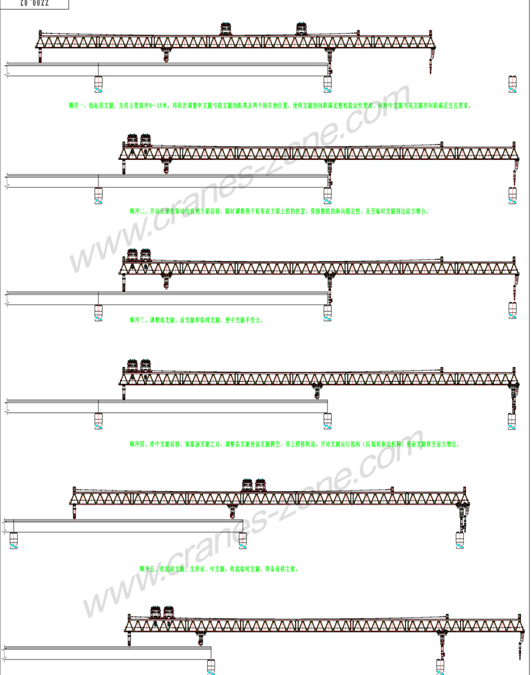 Our range of Truss launching crane/beam launcher is an important machinery for building high rise constructions, bridges etc. 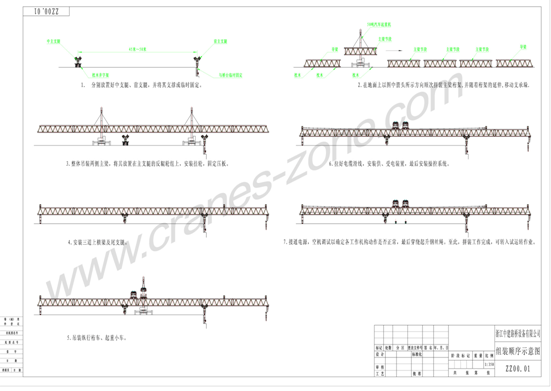 These launching girders with various capacity and heights can meet different requirements like handle cat-in place concrete, as well as prefabricated elements, hence they are highly adaptable for varied spans and types of superstructure. 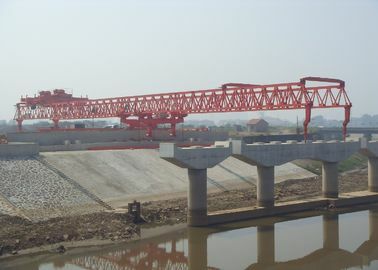 With sophisticated design & fabrication, these launching girders are itself a steel structure, which moves forward on the high rise constructions or the bridge piers span by span. With varied launching capacities and heights, our range of launching girders are made from quality material, ensuring durable and reliable performance. f) There is separate stroke switch control to each traveling mechanism, so as to decrease mutual collision between each traveling mechanism. h) There are normally three legs from other supplier. But we have four legs, including one front leg, one middle leg, one rear leg and one temporary leg. i) Apply inner shrink leg to one time erect side beam in position and have more safety. 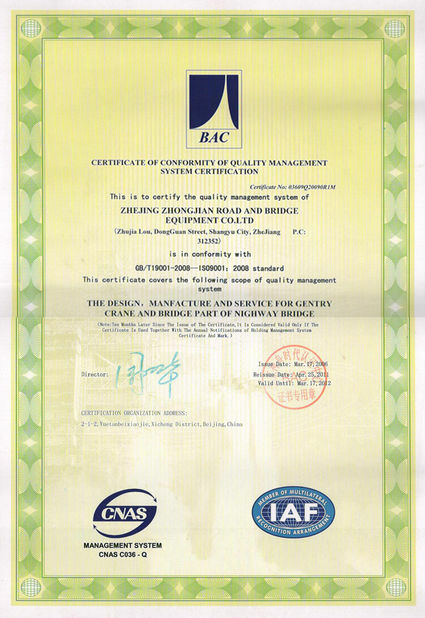 a) Our chief engineer Dr. Zhao is professional and very famous in China to design launching cranes. 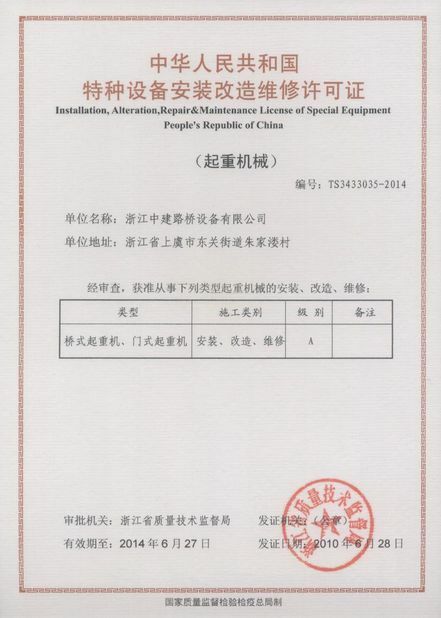 b) ZHONGJIAN brand launching crane is one of the highest market shares manufacturers in China, especially in Yangtze River Economic Delta, you can see our products everywhere. 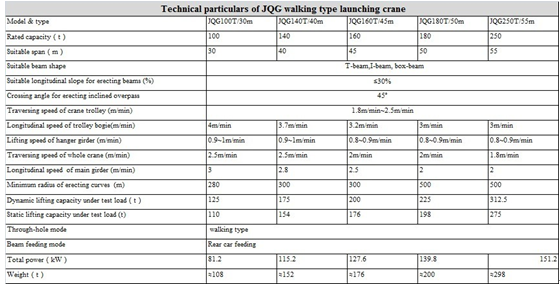 c) There is zero accident for ZHONGJIAN launching crane. 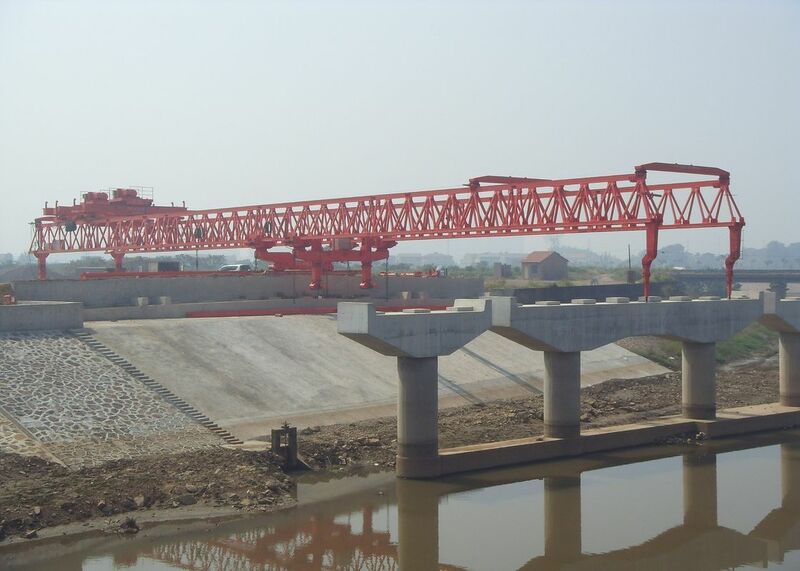 d) ZHONGJIAN brand launching crane have been used at various key projects, such as Hyning Railway, Hangzhou-bay sea span bridge, Minpu Bridge, Wenzhou Super large bridge, Jiubao bridge projects etc.